Rap legend, music producer and actor from Long Beach, California takes delivery of his Tesla Model X. 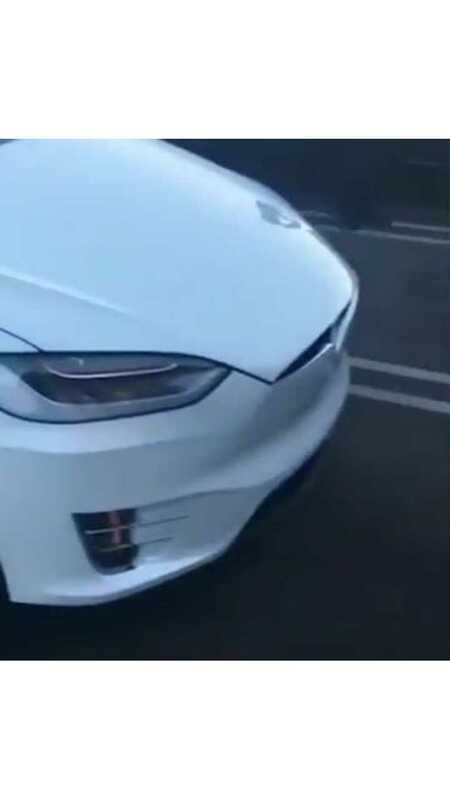 "The Dogg went to his Snapchat to show off his brand new white Tesla! This is the vehicle that drives & parks itself. Nice whip Mr. 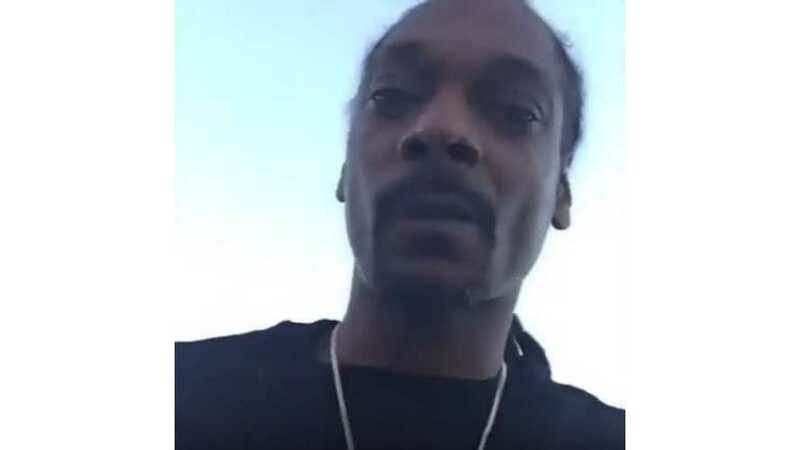 Dogg!" Lots of high-profile celebrities have been seen in Teslas. It's like Tesla has replaced the Toyota Prius as the cool, green-cred celeb vehicle and we're okay with that, as it drives brand recognition, especially among the younger crowd. There's nothing particularly interesting in this video, other than the fact that all of Snoop's Tesla Model X Snapchat posts, Instagram images, Reddit thread, etc went immediately viral (as expected), so the cool factor bar for owning a Tesla has been raised yet again.